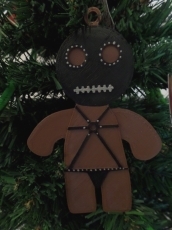 Gingerbread ornaments for your christmas tree! 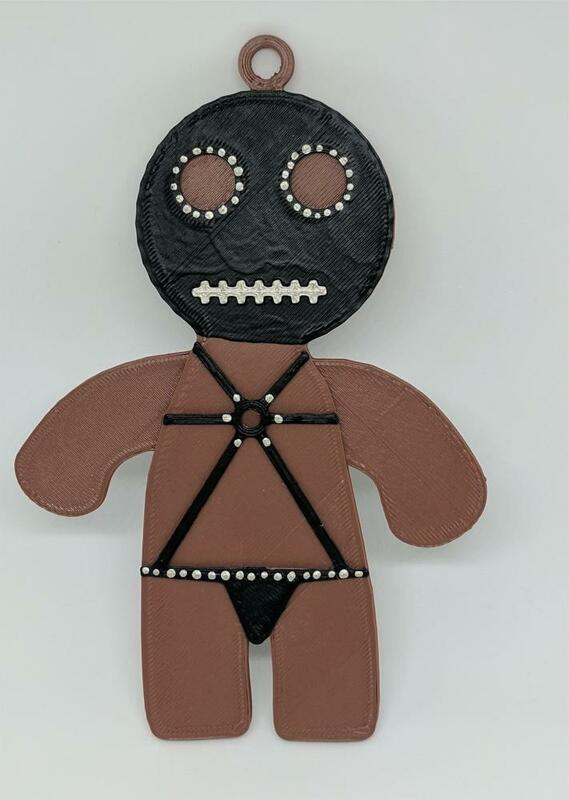 This Fetish Gingerbread Man will decorate your christmas tree in your own unique style. Suitable to all Gingerbread models. Including loop to mount an appropriate hanger to it (not included). 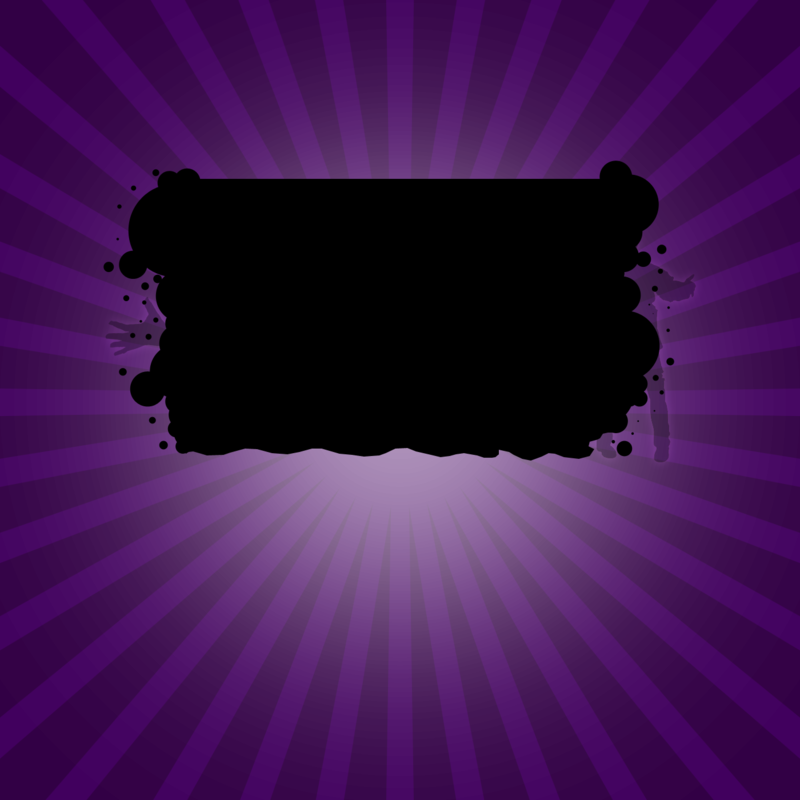 Dimensions: 13,5 cm x 9 cm x 0,4cm (5.3 inch x 3.5 inch x 0,2 inch).